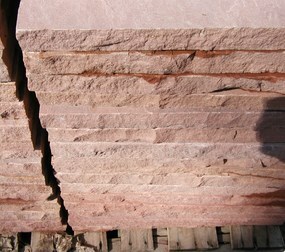 At Loukonen Bros., we offer premium cut stone for the perfect landscaping stones, pavers, and more to the Longmont, Boulder, and Denver areas. 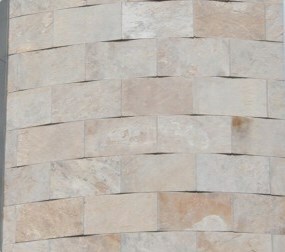 With a variety of sizes available, you can acquire the perfect natural stone for almost any project. 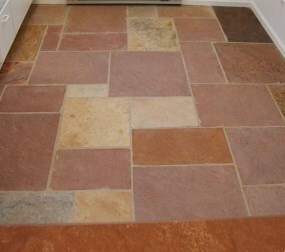 Browse our stone options below and contact us today to check the availability of our quality natural stone. 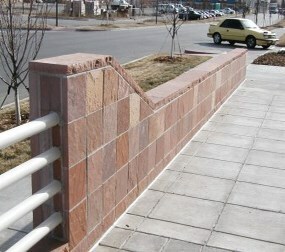 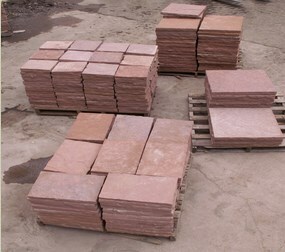 Uses: Patio, walkways, interior flooring, wall cladding, signage, hearths, mantels, benches & tables, counter tops and cap stones. 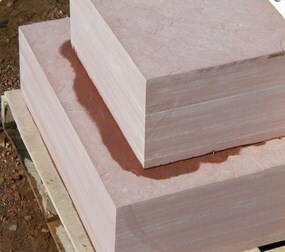 LYONS RED –is a red base color and range from pink to orange to terra-cotta.